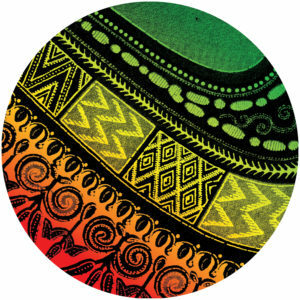 Berlin-based house and techno wizard Emanuel Satie brings together a plethora of talent for Addis Ababa on Crosstown Rebels. Ninetoes, Mowgan and Matador all join the party to complete this epic EP. Satie says of the release that it’s “an homage to worldwide collaboration. While travelling through Ethiopia I recorded traditional musicians, brought the sounds home to Berlin and made electronic tracks out of them with my friends Ninetoes and Mowgan”. EP opener Injera, produced with Ninetoes, is a mysterious and bumpy roller. 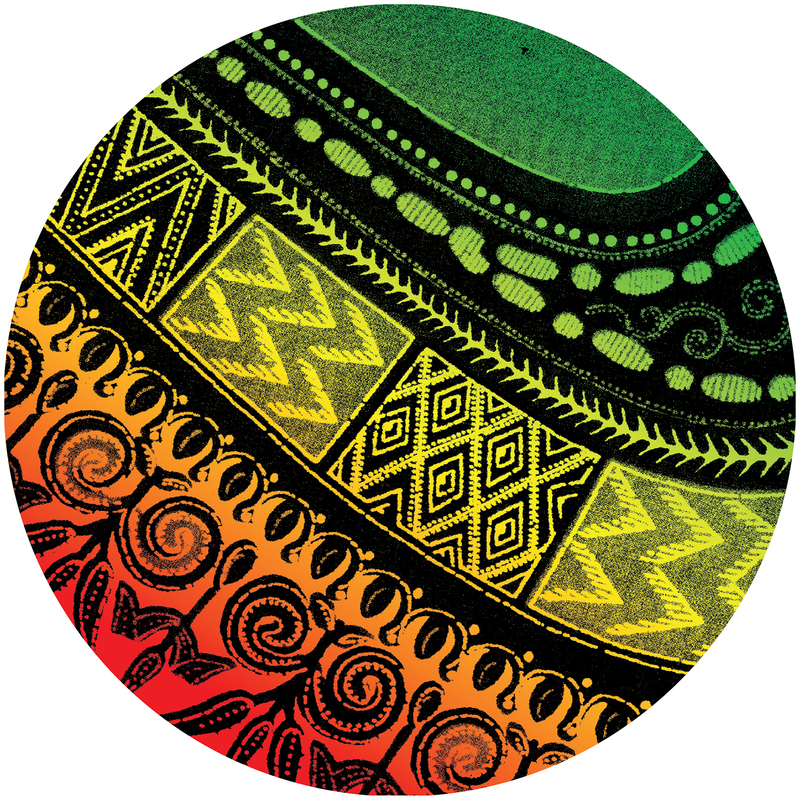 Argew Neka, made in collaboration with Mowgan, adds tribal song and brings a delicate yet hypnotic groove to the table. Matador’s remix of the latter turns the track completely on its head layering futuristic elements over a harder beat. Emanuel Satie’s career has blown up since he came to our attention in 2016 with his rework of Late Nite Tuff Guy’s remix of I Get Deep, which hit the top spot in the Beatport charts. He’s won the coveted Best Producer award in the DJ Awards and had a string of releases signed to impressive imprints including; Saved Records, Moon Harbour and Knee Deep In Sound. This year saw his track Don’t Forget To Go Home given the accolade of Essential New Tune from Radio 1 tastemaker Pete Tong at Miami Music Week.